The Frank Massin Agency is Celebrating 55 Years in Business! The Frank Massin Agency understands your insurance needs. Your insurance should keep pace with changes in your home and business life. 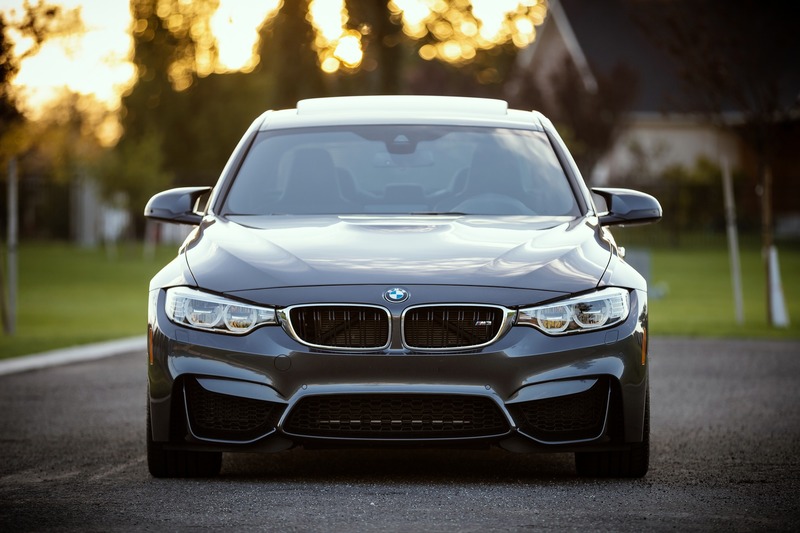 The Frank Massin Agency is large enough to give you professional service and small enough to give you the continuity of care and personal attention you deserve. 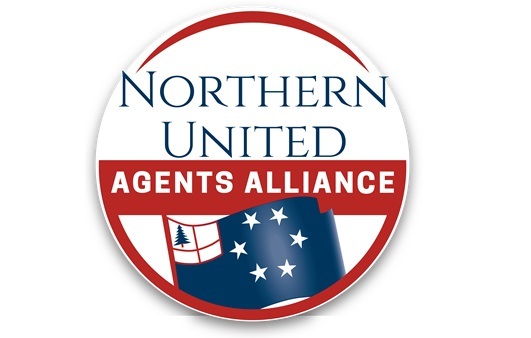 For fifty-five years our New Hampshire agency has insured the homes, businesses, vehicles and antiques of New Hampshire, Maine, Massachusetts, Vermont and Connecticut residents. We’re an independent insurance agency representing many fine companies. We’ll look for the most appropriate insurance coverage at the most competitive price available. We’ll be there for you when you need help with your policy or claim. Our phones will be answered personally by our staff during business hours. Business-to-business, family-to-family, The Frank Massin Agency understands your insurance needs.